A spilled drink of some kind led to a major emergency aboard an Air Canada flight in May of 2016. The Transportation Safety Board issued a report into the incident involving an Embraer E-190 flying from Boston to Toronto and found that the liquid caused a fire that knocked out many of the aircraft’s electrical systems and caused significant damage to one of the electrical bay on the regional jet. Investigators found the dried residue of some kind of liquid on the right integrated control centre, one of the main electrical distribution devices on the aircraft. The fluid caused arcing, which caused the fire and warning lights lit up while many of the systems went dark. 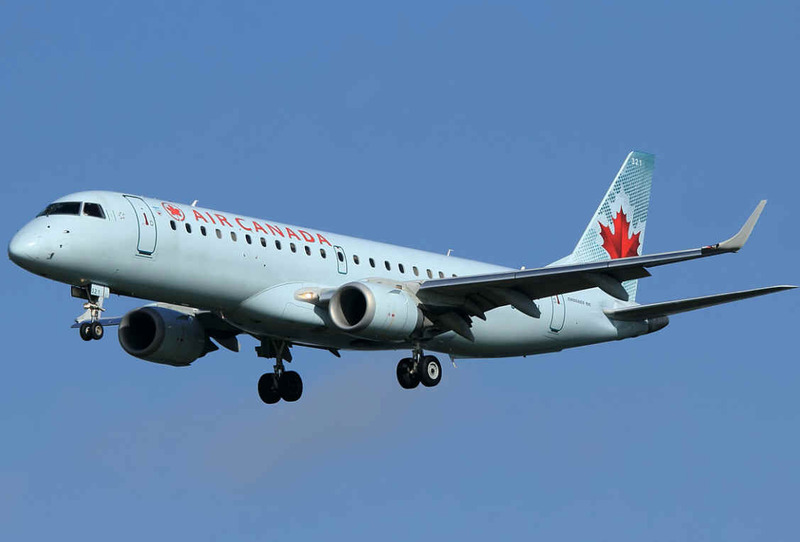 The ram air turbine deployed and restored some of the power and the suddenly very busy flight crew managed to keep the aircraft pointed toward Toronto with help from ground controllers. The turbine makes enough noise that passengers and crew in the back couldn’t hear a cockpit announcement telling them why it got so noisy and the TVs and lights went off. The airline and TSB investigators quickly determined why the failure occurred but it looks like how it happened will remain a mystery. There were no spills in the cabin and no evidence of spills anywhere in the electrical bay but on the device affected.